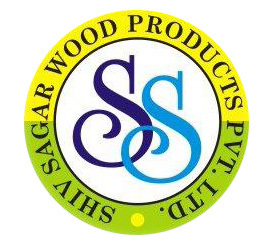 Welcome To SHIV SAGAR WOOD PRODUCTS PVT LTD.
Our products comply with quality standards of BIS and International standards. 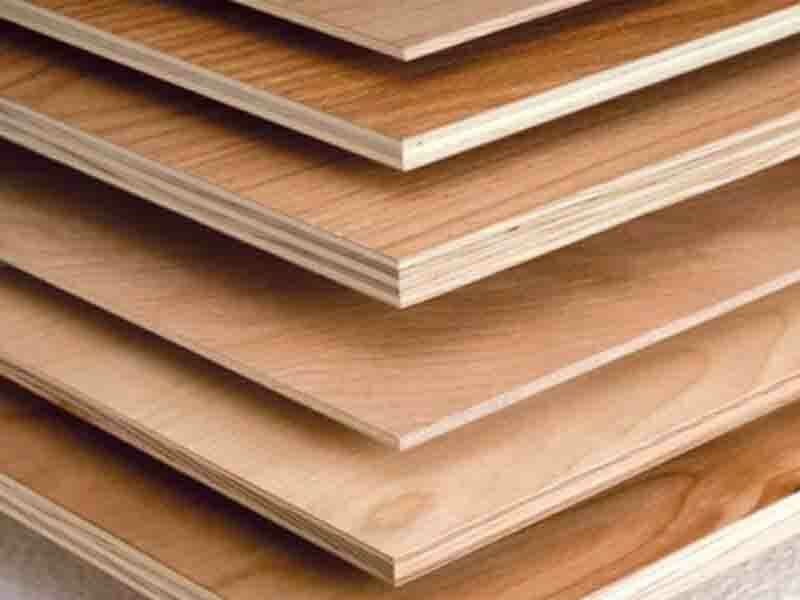 We have been awarded ISO 9001: 2000 for quality management systems to manufacture and marketing of wood and agro based panel products. Our Company has established independent Research & Development laboratories headed by a chief chemist at our manufacturing facilities. 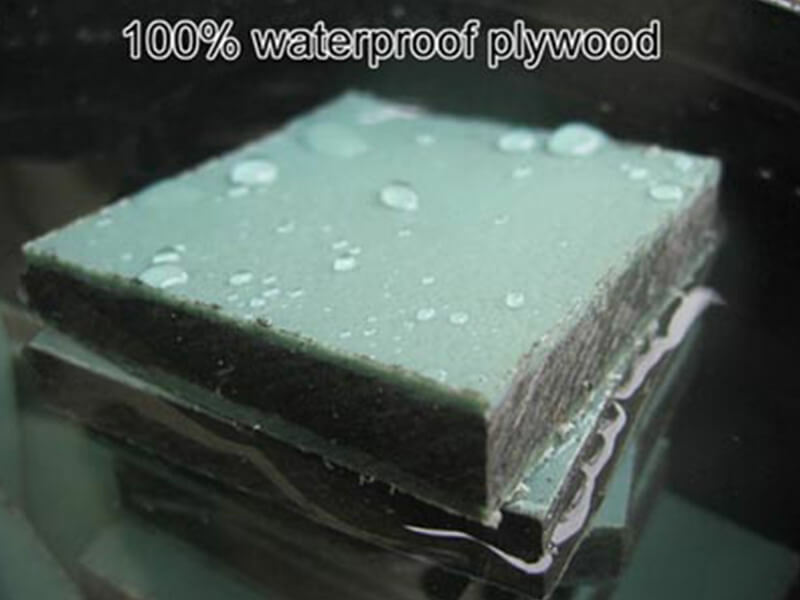 The products manufactured by Our Company are regularly tested batchwise for mechanical and chemical properties before the batch is approved. All the products are manufactured by Our Company in integrated multi-product modern facility strategically located in geographical zone namely Bareilly , U.P in north of India a. Our manufacturing facilities have machineries from the world renowned manufacturers of equipment for this industry such as Dieffenbacher and Wemhoner from Germany, Steinemann, and Kundig from Switzerland. Our Company wholly recognizes undying concern for eco friendly environment, continued efforts and worthy contribution to make this planet a safer place.The Company has achieved the distinction of receiving the prestigious BIS Eco mark. Mark certification is conferred only on those rare manufactures who unfailingly observe the most stringent practices to ensure all their processes and products are entirely eco-friendly .